Vegan cafes are mushrooming in Penang but for Sungai Petani, we hardly found one other than those vegan restaurants offering both faux meat and greens in “economy rice” style. 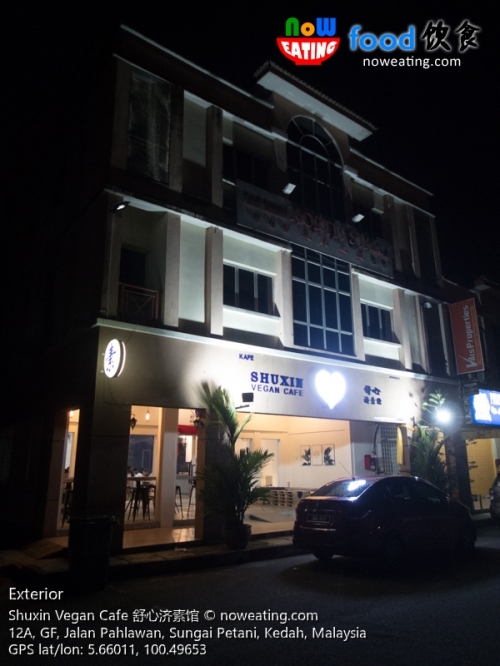 No doubt they have the most varieties but if you would like to chill out in a cozy environment with a cup of coffee, then there is not much choices in Sungai Petani until we found Shuxin Vegan Cafe 舒心济素馆 (GPS: 5.66011,100.49653). 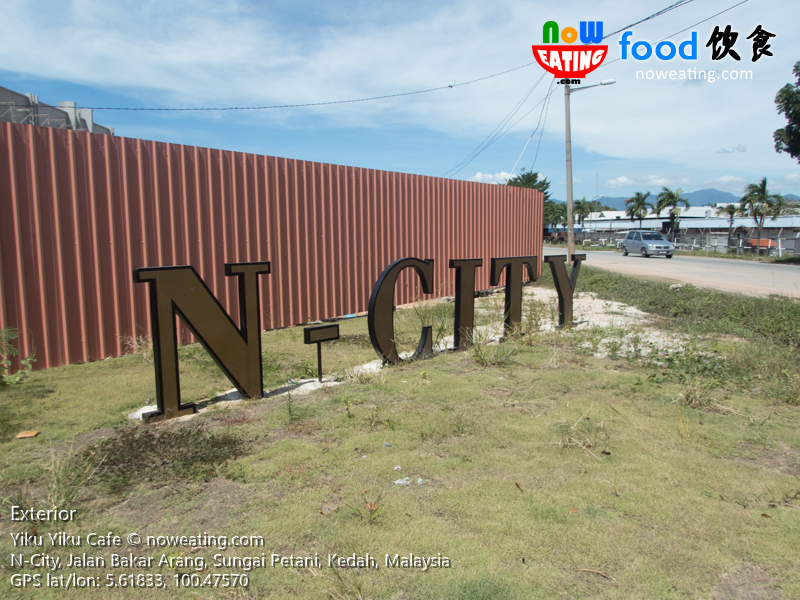 As long as durian is concerned, most fruit king lovers will think of Penang, namely Balik Pulau as the main supplier in northern region of Malaysia. Little do they know that Gurun in Kedah is in fact another durian paradise. 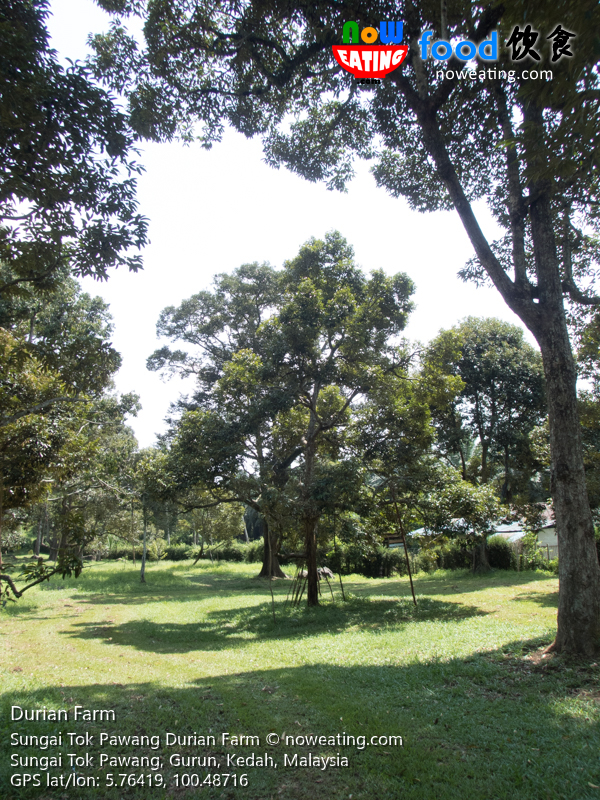 The private property – Dusun Durian Sungai Tok Pawang (GPS: 5.76419,100.48716) has been here for more than 40 years and recently, the young owner decided to open the farm to the public. How to be successful in Sungai Petani? The simplest way is to keep your business running long enough. 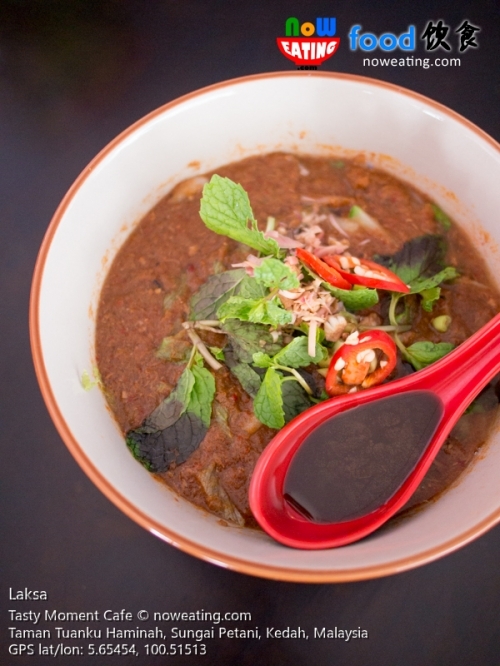 Even better, pass your business to younger generation and re-package it to catch up the trend. Old Moments Cha Chaan Teng 好味茶餐廳 (GPS: 5.64025,100.48053), for instance, is an eminent example of latter approach. 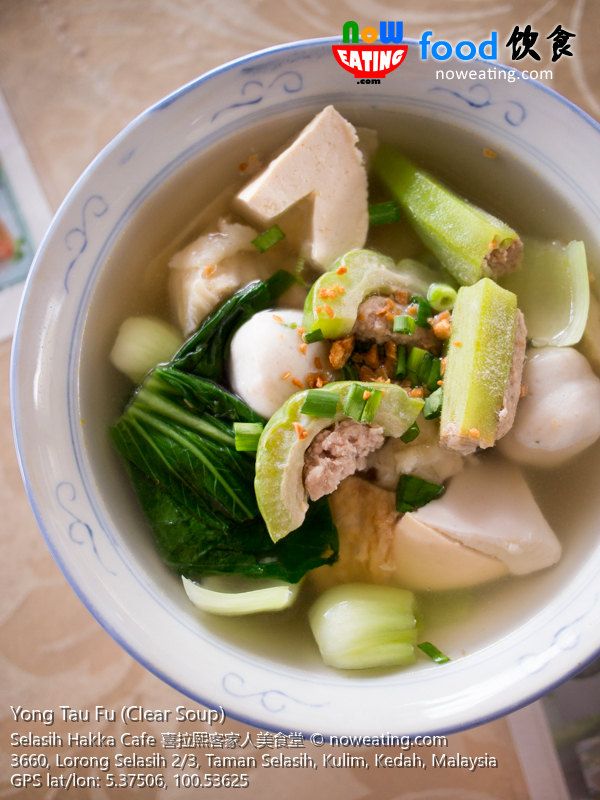 A bowl of crystal clear Yong Tau Fu 酿豆腐 soup on a rainy day? 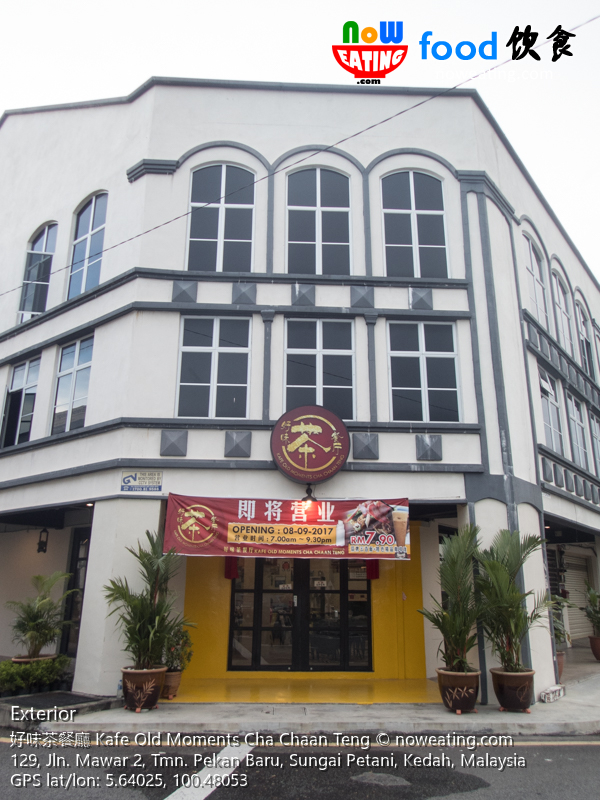 Selasih Hakka Cafe 喜拉熙客家人美食堂 (GPS: 5.37506,100.53625) is your best choice. A cookie for you if you are able to find this restaurant hidden in Kulim. 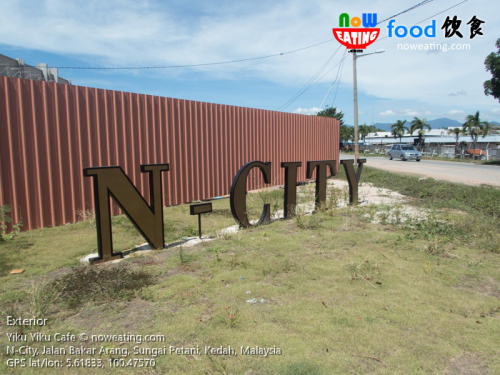 We hate Tasty Moment Cafe (GPS: 5.65454,100.51513) as they offer one of the best Assam Laksa, “hybrid” Baba Nyonya Laksa and homemade ice cream in Sungai Petani yet they just recently opened. Where have they been all these years? 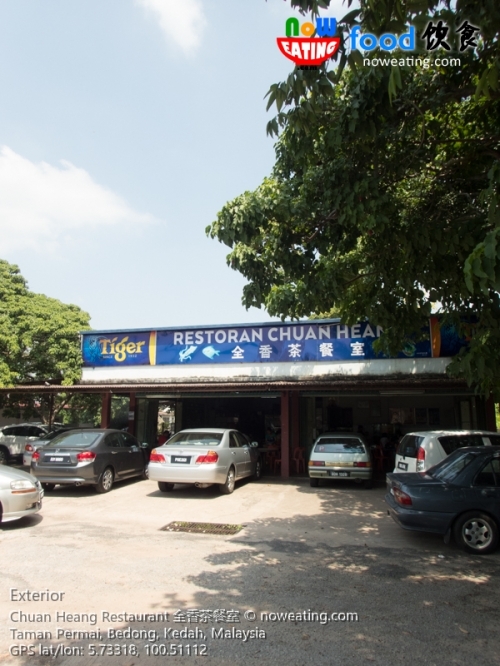 Chuan Heang Restaurant 全香茶餐室 (GPS: 5.73318,100.51112) in Bedong town is a Chinese Choo Char restaurant we always patronizing few years ago. 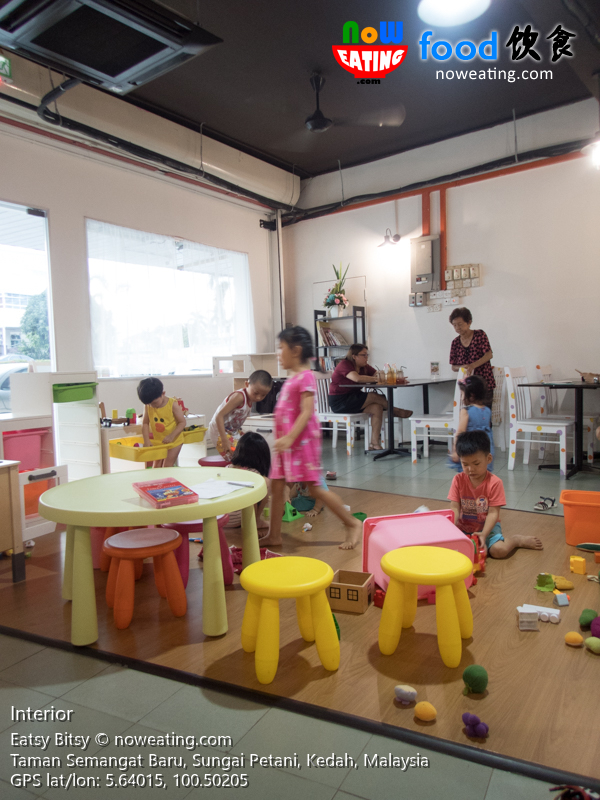 It may not be the most hygienic restaurant but their dishes definitely stand out from others, including the signature Mantou (steamed bun), Thai-style pork knuckle, and deep fried baby chicken. 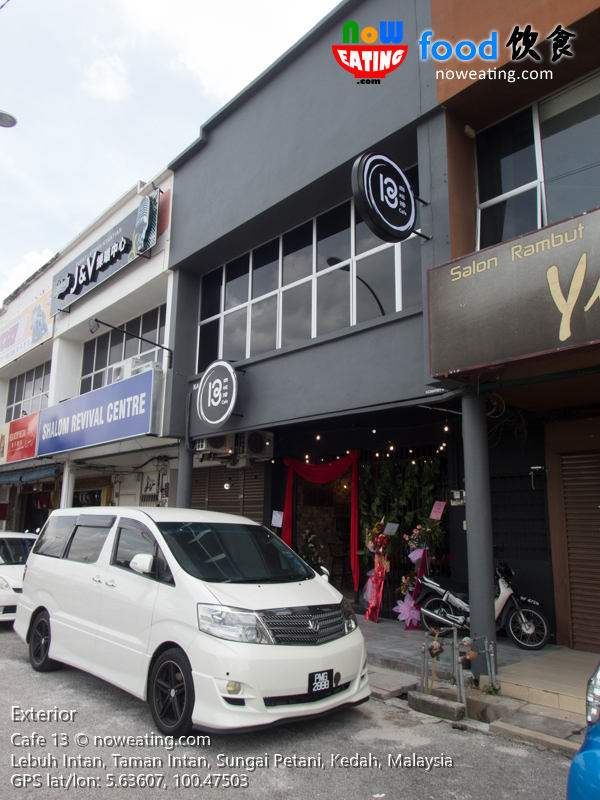 The restaurant is easy to find as it is just located after Bedong’s traffic light if you are coming from Sungai Petani. Look for a Shell station opposite of the road and the restaurant is just on your left. Dining in the forest, anyone? 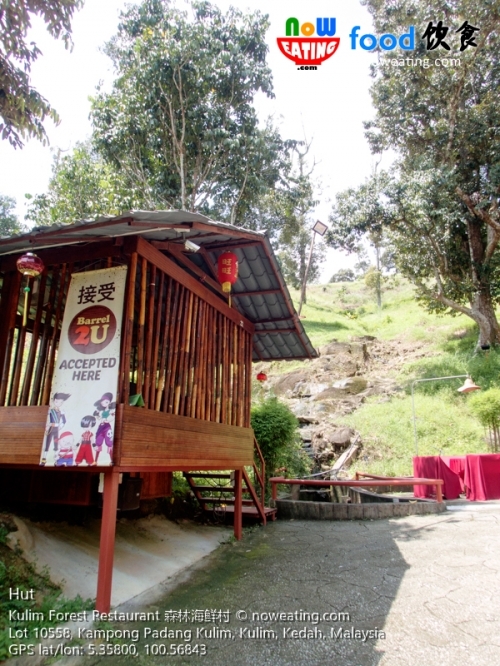 Even better, seafood in the forest? 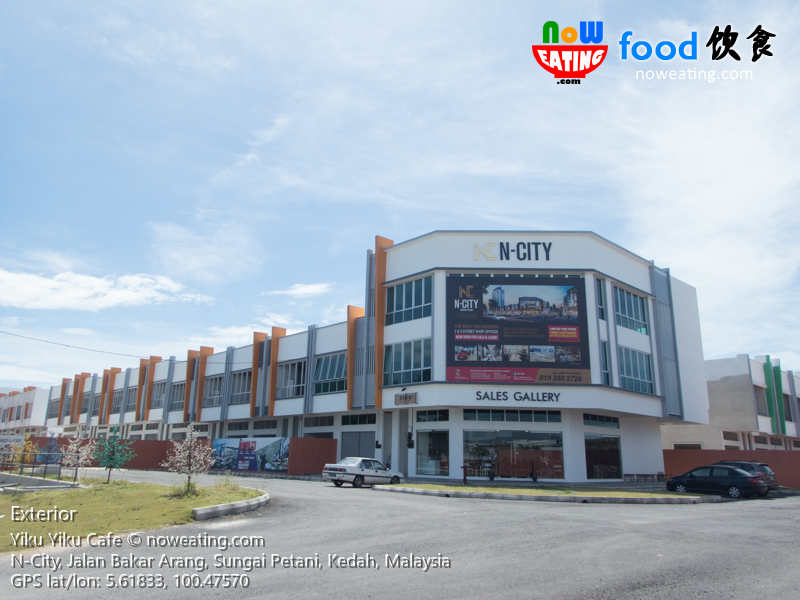 Today, we introduce Kulim Forest Restaurant – a seafood restaurant resided in a forest of Kulim, Kedah with scenic landscape. No four-wheel drive required.